With large user base around the world, Windows offers whole new user experience than Linux. Both the operating systems work on different platforms and offer different set of features and functionalities. Windows has offered a lot of features to improve user experience and at the same time, Linux is bound to elevate its stature from that open-source operating system. 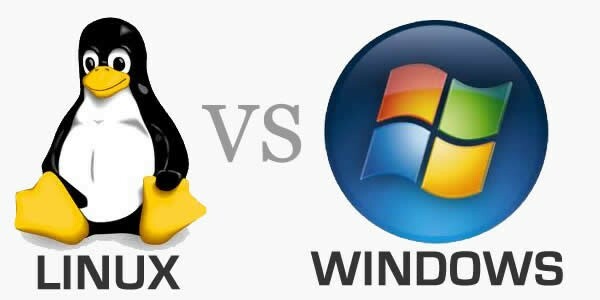 In this article, we have discussed 7 key difference between Windows and Linux to help you understand both the operating systems. Further, it will help you to make your mind to switch on either of two. Operating System Differences: Windows is graphical interface OS that is developed and marketed by Microsoft. Windows do not allow access to its source code of the program to the user. It sells its products on the license basis. On the other hand, Linux is Unix-like and POSIX-complaint OS that works on open source code. It allows users to tweak the source code as per their needs. It provides full access to each Linux kernel to the user to tweak, modify, republish or even sell the operating system. Apart from source code access, Windows sells its products on license basis where users can access its products on one license one product basis. You cannot use same license for different machines. In Linux GPL-licensed OS, it allows users to install a single copy of the Linux application on multiple machines. Users can download the Linux application from its open source platform. 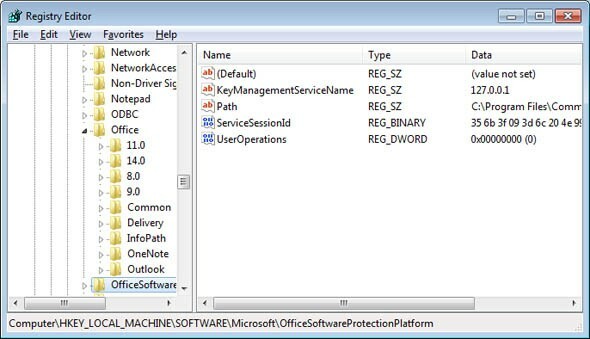 No Registry: Windows stores a master database of all the settings including configuration options on your system in the form of Windows registry. It usually stores information like user passwords, app information, device information and much more. In fact, it stores seemingly everything possible on your system in registry. Over time Windows Registry becomes a huge bundle of information occupying lot of valuable disk space. Further to clean registry on your Windows system you need to do over time. In Linux, you can’t find Registry. It doesn’t create a centralized database for all your system settings. It simply stores information related to different settings on a program-by-program basis. It creates a hierarchy of users to store information. Thus, you can consider Linux configuration modular in certain form. Software Repositories & Package Manager: To download any program on Windows, you need to visit some website or install it through portable drive. Further to uninstall it, you may need to fiddle around Control Panel. In Linux, it offers separate software repositories (contain software packages) for each Linux distribution & version. For example, if you are on Ubuntu 12.04 then you need to download programs from dedicated software repository for Ubuntu 12.04. In fact, you can download different software programs from Package Manager using its configured software repository. It is like an app store on your mobile device. Login Pattern: If you want to run administrative tasks on Windows then you need to log in as system administrator. In Linux, to perform administrative tasks you must have a root access or called superuser. In Linux, you can find separate root account in most Linux distribution. Once you have root access in Linux, you will get access to all commands & files by default. 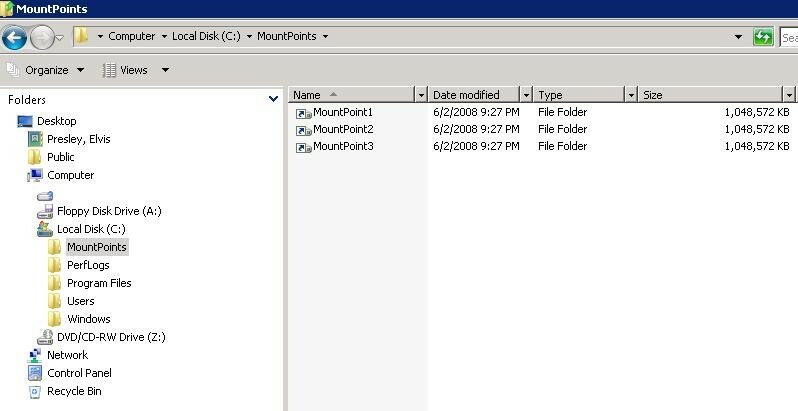 Mount Points instead of letters: In Windows, file system usually assigns letters unlike Linux where it offers a single root file system with path “/”. You can see file system usage and layout under disk analyzer. Here, inside root file system Linux mounts new drives in folders. Security level: In Microsoft Windows, it is developed, tested and marketed by single entity which fairly reduces the chances of mass testing by users to find flaws in the product. In Linux, it is open-source product where anyone can download, install and test the source code on different parameters. It is useful to find all exploitable loopholes in Linux quickly. Mobility: In Windows, you can store files, programs, and settings anywhere on the system. It usually ends up in dispersed data at different locations and makes it tough to transfer or back data. In Linux, you can store all user data (files & settings) in single home directory of your system. It makes it easier to backup or transfers data quickly. Conclusion: Based on the discussion, we can say that Windows is better equipped when it comes to user-friendliness as it enjoys large user base around the world. On the other hand, if you are one of those DIY users than Linux fits to your needs. Summary: Windows & Linux offers different experience and user-functionality to users around the world. They cater different user-base altogether. Let’s discuss 7 key differences between Windows & Linux to help you switch on either of two.